Coconut growers in Ben Tre might be enjoying record prices for their fruit but the local coconut processors are having a rough time as the export trade is taking away most of their supplies. It’s no wonder Ben Tre is called “Coconut Land” – there’s more than 35,000 hectares of the trees in the Mekong Delta province. Every day on the Ham Luong River, there are dozens of freighters waiting to buy coconuts and ship them to China, Thailand and Cambodia. Then there are the hundreds of coconut vendors throughout the province, so the processing companies have competition on two fronts. This massive demand is what’s fueling the price increase. A top-grade fruit is fetching more than 17 US cents, the highest ever, and traders believe the price rise has a fair way to go yet. Among the growers the mood is decidedly upbeat. “This year I’ll get about US$1,200 from my 400-meter square coconut garden. That’s US$100 a month, so it’s a prosperous life,” one grower said. The potential reward is tempting more people to plant coconuts, a trend that the provincial authorities have not failed to notice. “Sensing the great benefit of coconuts, we are planning to expand coconut growing by 5,000 hectares,” said Nguyen Quoc Bao, vice chairman of the Ben Tre People's Committee. With the coconut market booming in Ben Tre and beyond, other provinces are planting more trees too. Life is not so good for the dozens of firms that process coconuts in Ben Tre however. The higher prices are purely a local phenomenon driven by demand; the export price has not changed so the coconut processors cannot afford to buy at these prices. Because of the persistent losses, 14 coconut processors in Ben Tre and two in nearby Tra Vinh have halted production for now. “Coconut processing is an important part of the province’s industry. However, the high prices and stiff competition are a major problem for coconut processors. 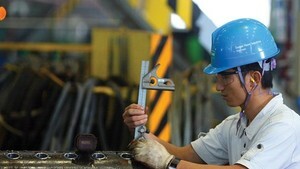 We don’t know what to do about it,” said Tran Anh Tuan, director of the Ben Tre Department of Industry. Apparently the root cause of the high prices is the cooperation between Truc Giang Production, Trading and Import-Export Company (Treximco) and the Silvermill Group of Sri Lanka since 2001. With Silvermill’s ability and the growing demand for copra to produce candy, Vietnam’s desiccated copra has been shipped to many countries since then. 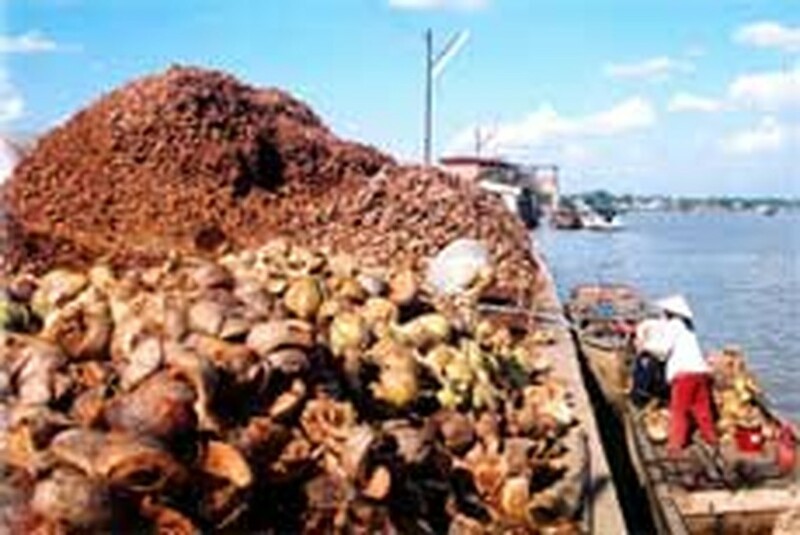 Because of the thriving trade, Viet Nam has become the fourth biggest exporter of copra in the world. According to several of the Mekong Delta’s coconut processors, it will be hard for the fledgling industry to grow without significant intervention, policy changes and such by the Vietnamese government.